Barcelona resume their Champions League campaign with a home tie against Inter on Wednesday evening. Ernesto Valverde's side currently boast a 100% record in Europe and are joint top of group B alongside Inter, who also won their opening two matches. A win for either side will significantly boost their chances of qualification to the round of 16, so there is everything to play for. Here's a look at the best potential starting XI for Barcelona. 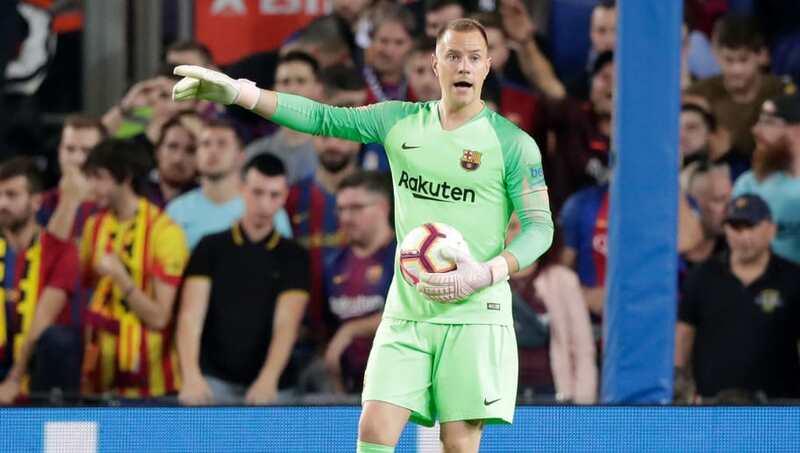 Marc Andre ter Stegen (GK) - The German keeper will keep his place between the sticks. Nelson Semedo (RB) - Sergi Roberto is pushing for a start, but Semedo's match fitness should be enough to earn him another start. 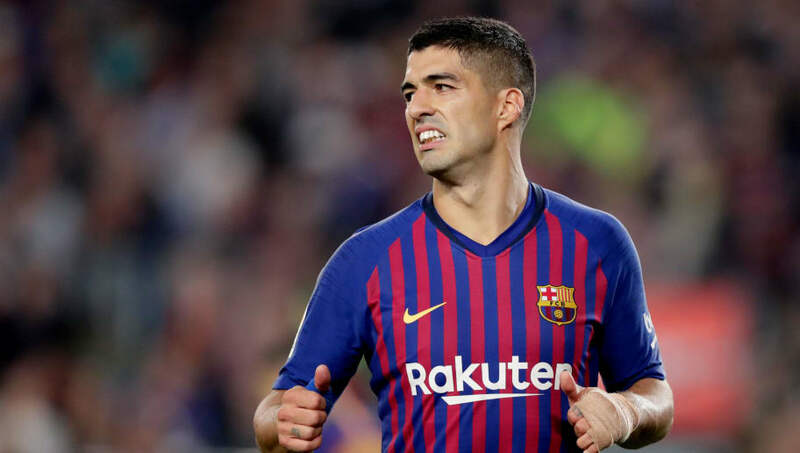 Gerard Pique (CB) - The veteran defender has been a little inconsistent so far this season, so he will be looking to put together a string of solid performances. Clement Lenglet (CB) - Both Samuel Umtiti and Thomas Vermaelen are injured, so Lenglet has been given the chance to have an extended run in the team. Jordi Alba (LB) - Alba will almost certainly retain his spot at left-back. Sergio Busquets (CM) - Busquets is a key component in the Barca midfield and will no doubt start. Arthur (CM) - The young Brazilian has been a huge hit since arriving from Gremio in the summer and has been starting regularly in the middle of the park. 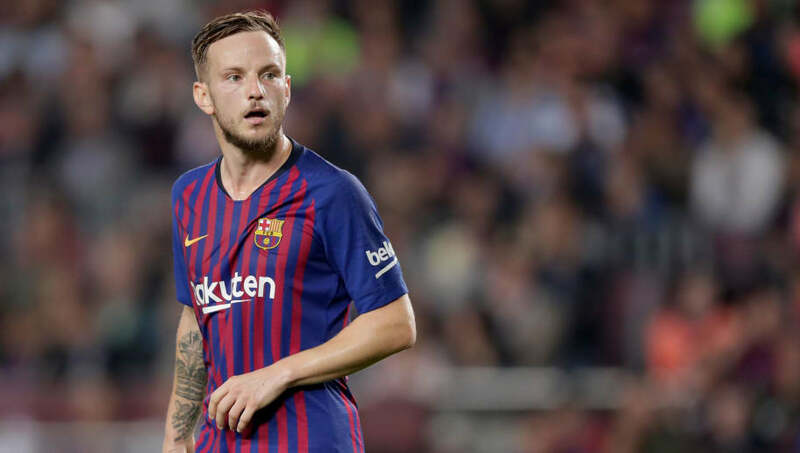 Ivan Rakitic (CM) - Rakitic is yet to miss a single game this season and is expected to keep that run going on Wednesday. Ousmane Dembele (RW) - The chief beneficiary from Lionel Messi's unfortunate injury, Dembele will take his place on the right side of the front three. Philippe Coutinho (LW) - Coutinho looked more comfortable playing as a part of a front three against Sevilla on Saturday, so he is likely to remain up top against Inter. 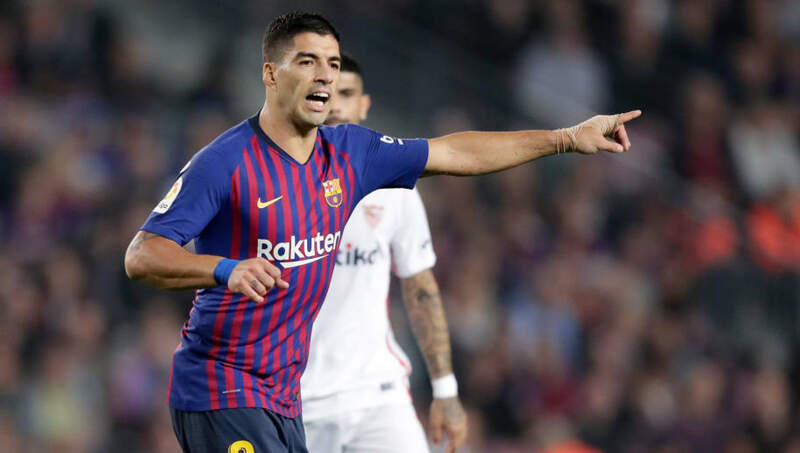 Luis Suarez (ST) - Suarez is yet to find the net in Europe, so he will be hoping that he can open his account sooner rather than later.